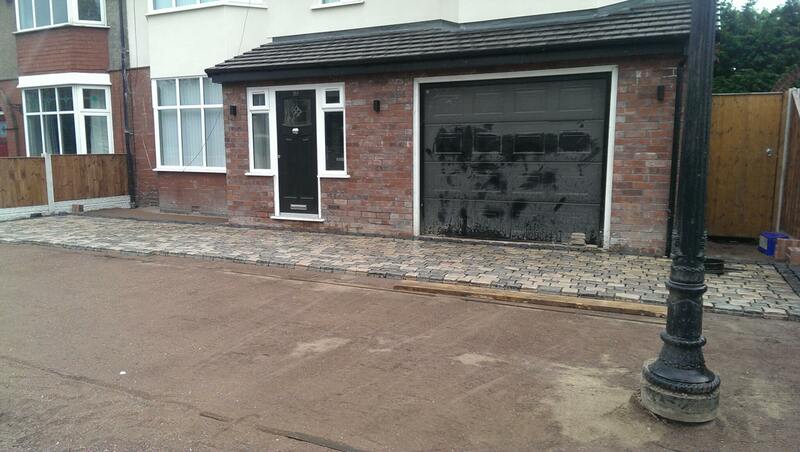 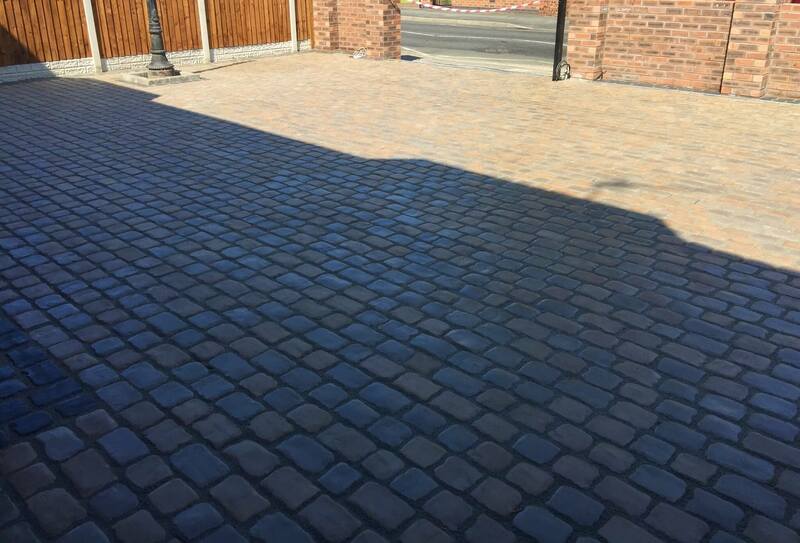 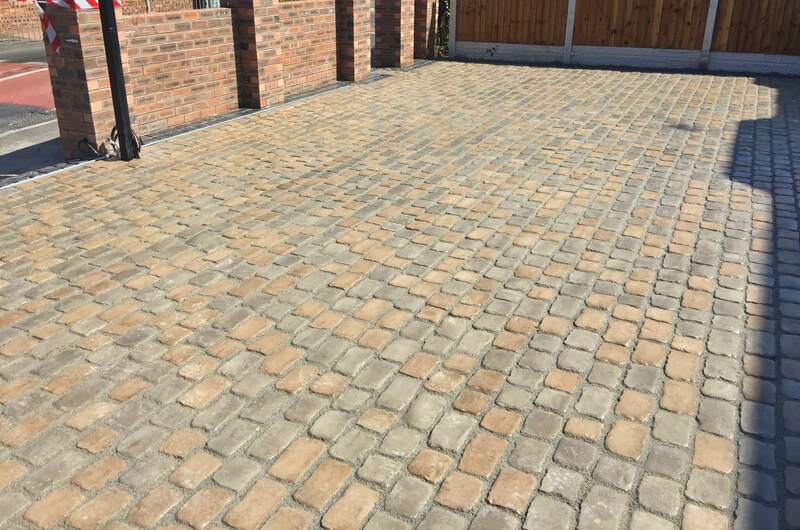 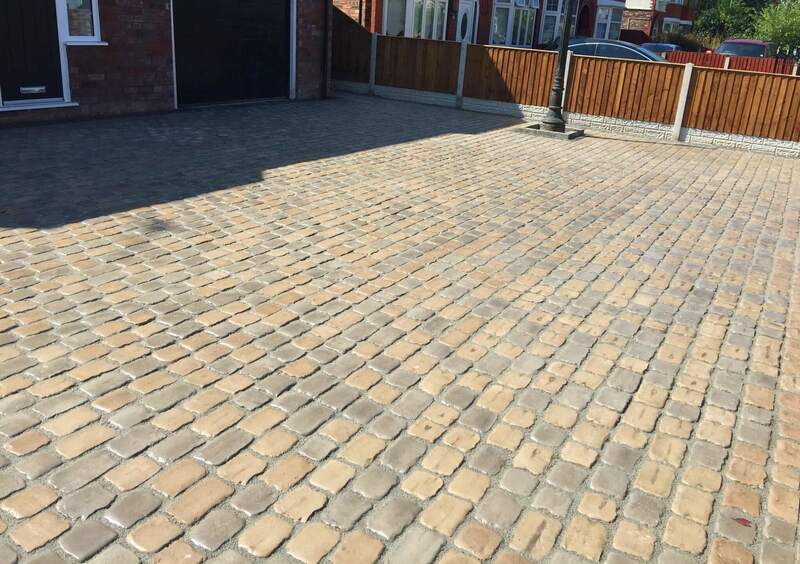 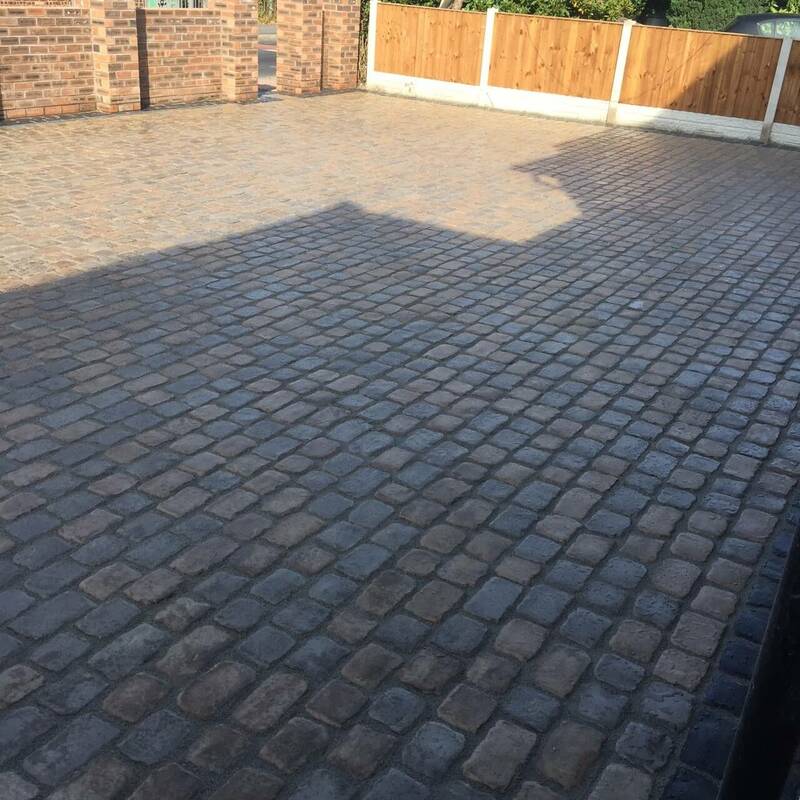 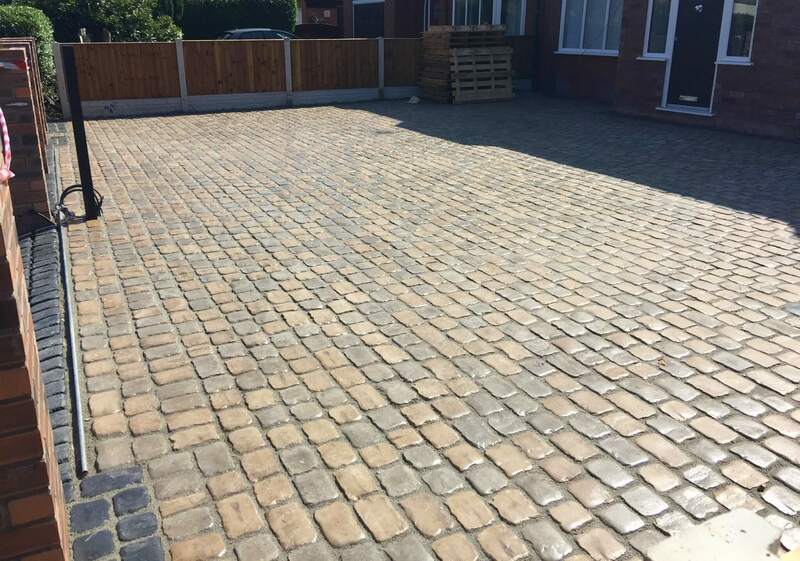 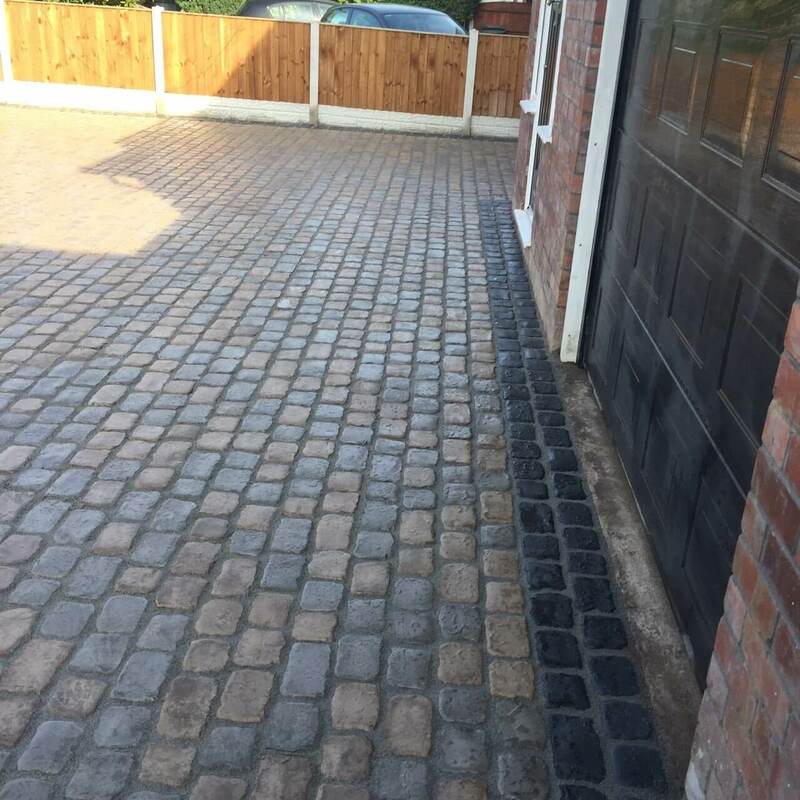 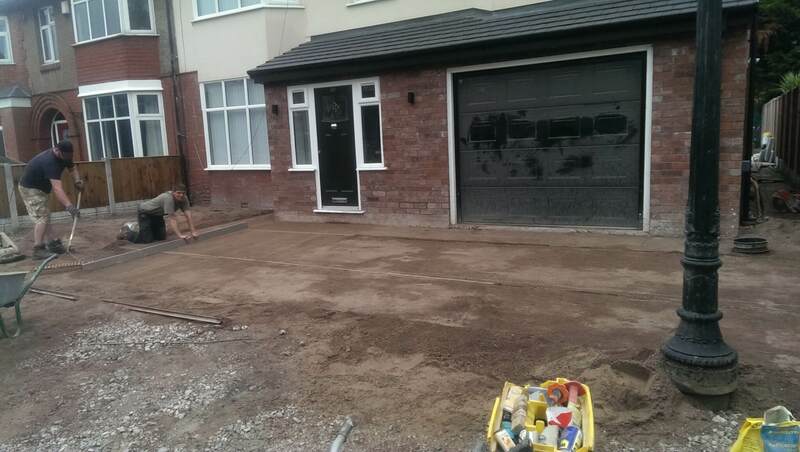 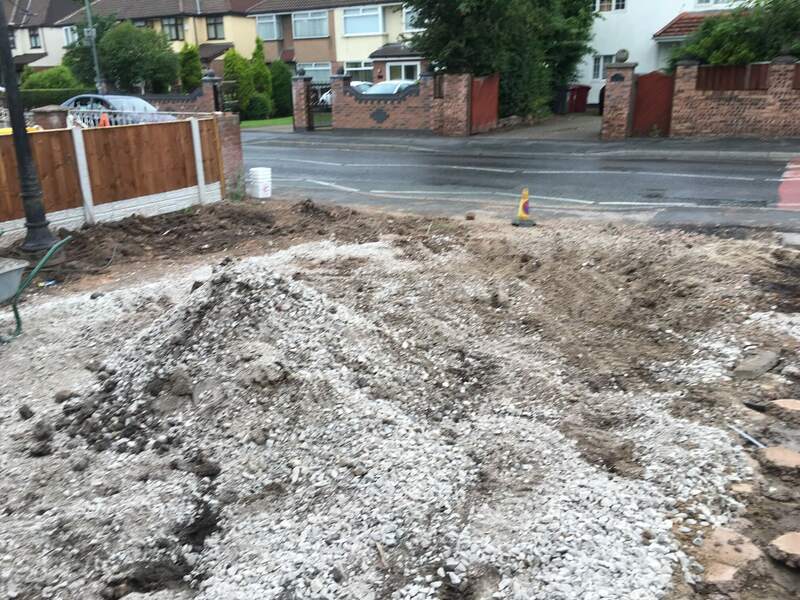 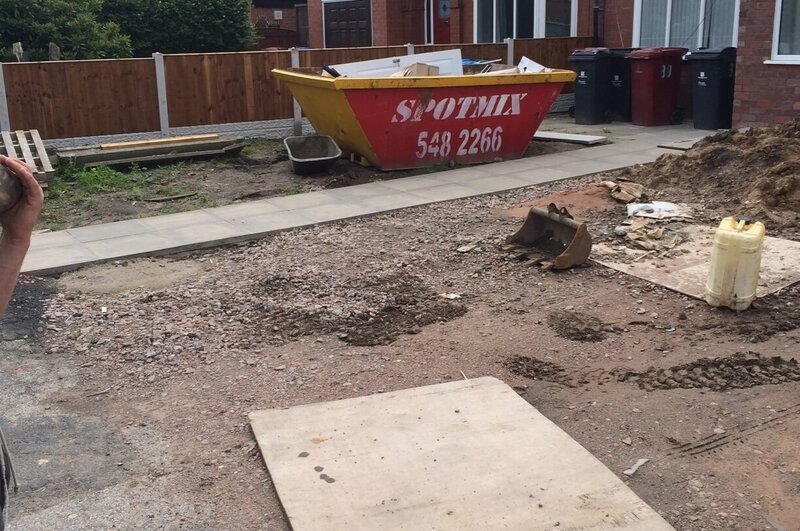 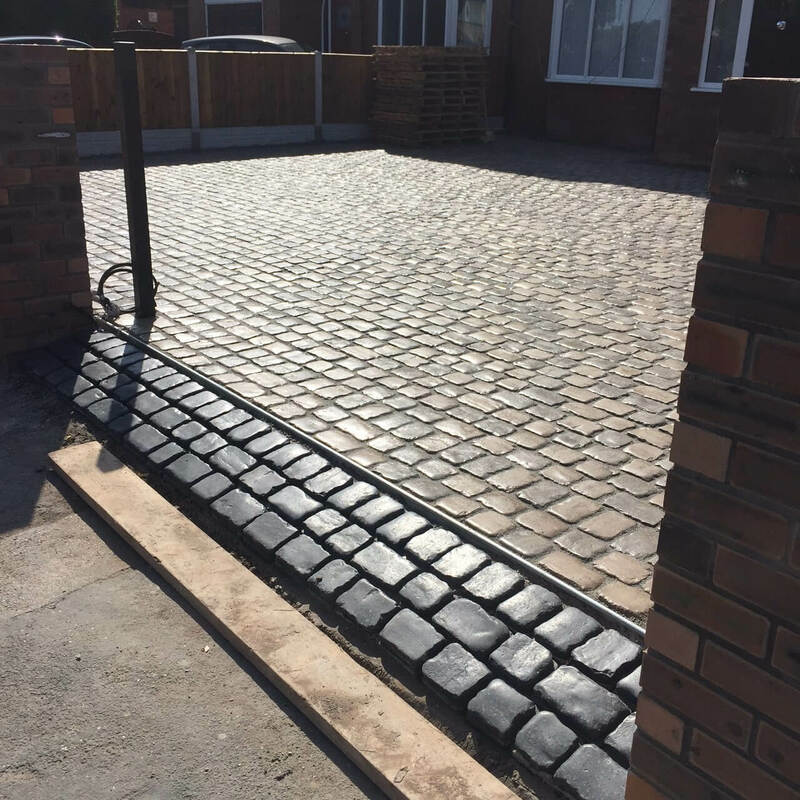 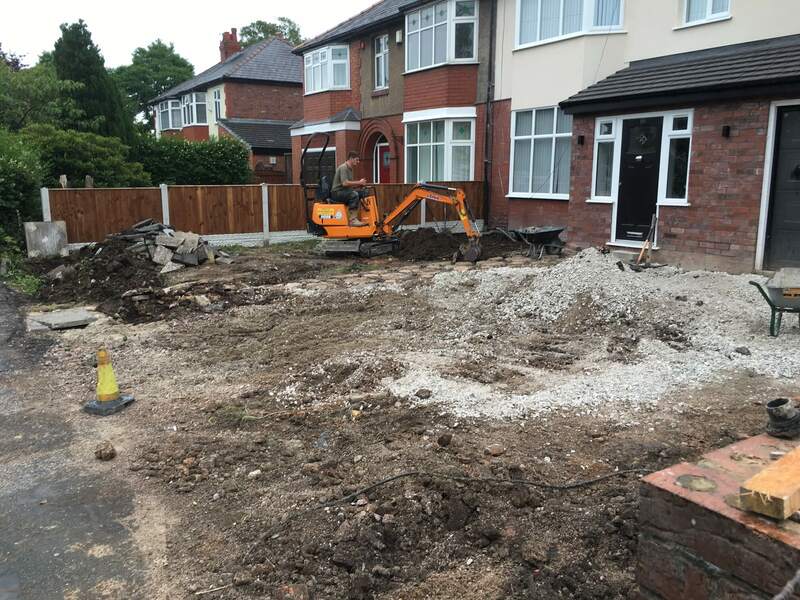 This driveway project took place in the Huyton area of Knowsley, Merseyside. 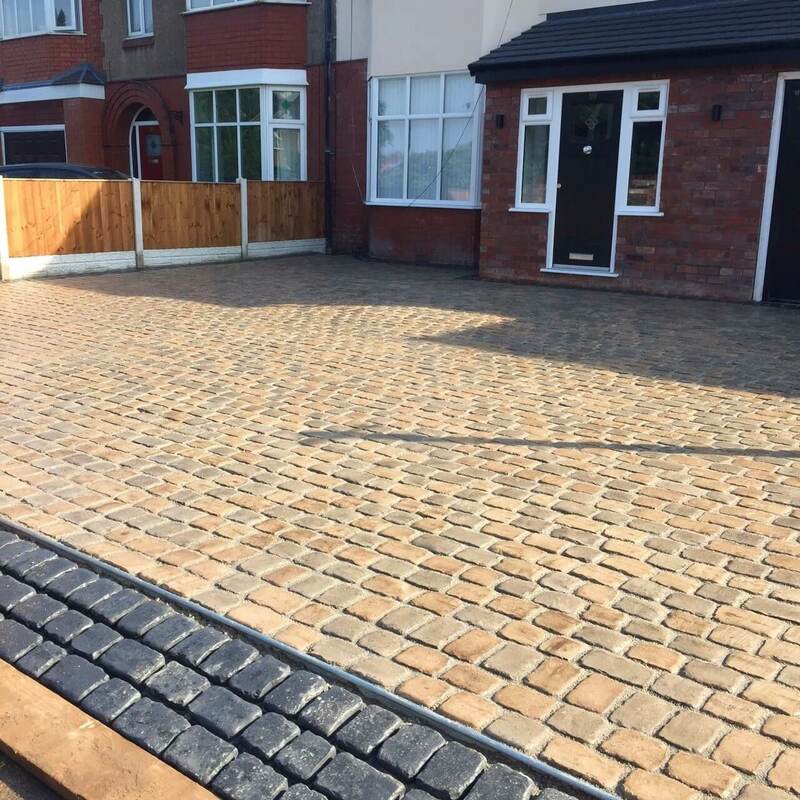 We installed Marshalls Drivesys Original Cobble block paving to transform the drive. 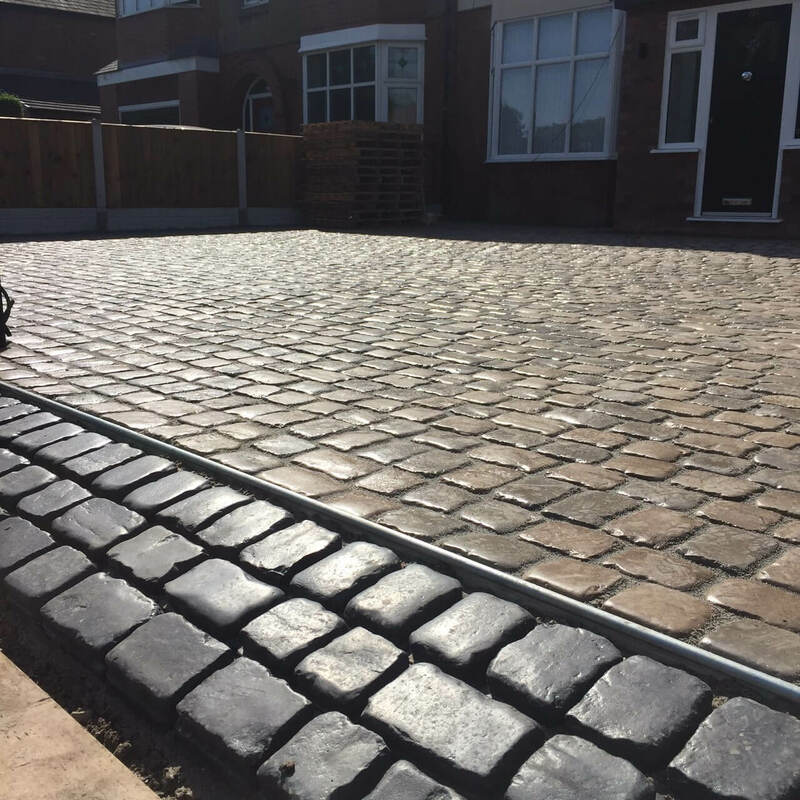 Marshalls Drivesys Original Cobble Patented Driveway System (previously known as Cobbletech) is designed to create a realistic, antique cobbled look. 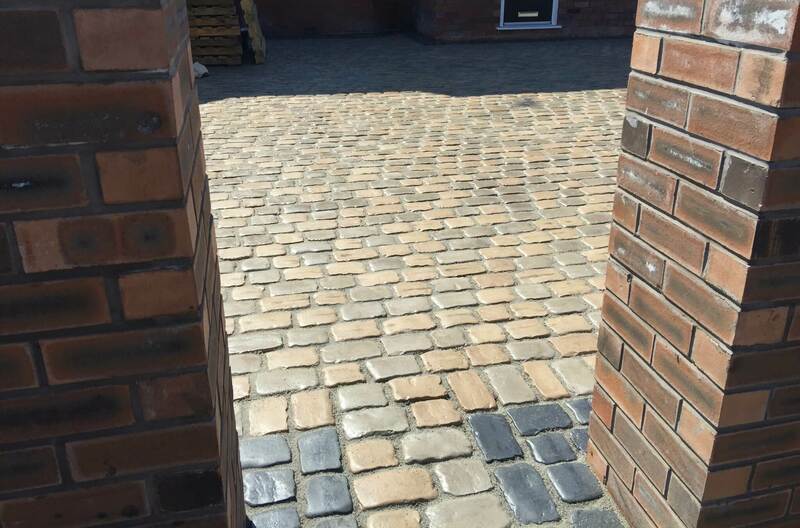 The timeless, reclaimed stone look ensures a grand entrance to suit a wide variety of house types from established period properties to modern contemporary homes.